The CBD version of Critical #47. A therapeutic prodigy, which is contrasted and already recognised, despite its youth, through several prizes in 2015. Excellent for pain relief thanks to the perfect combination between these two families that had never before been crossed: the Positronics finest clone of Critical #47, with high THC content (recessive), and a strain rediscovered by CBD Crew (CBD dominant). The result is a swift and strong plant, although not very tall. 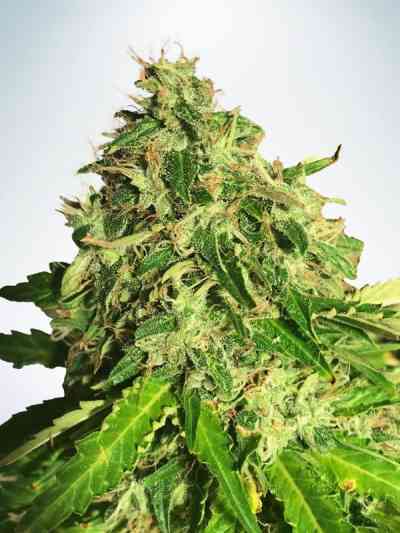 It also maintains its speed of flowering and optimum production, CBD lovers will desire this strain for its recognised virtues that won prizes in 2015, such as the Secret Cup of Tenerife & the Secret Cup of Naples. 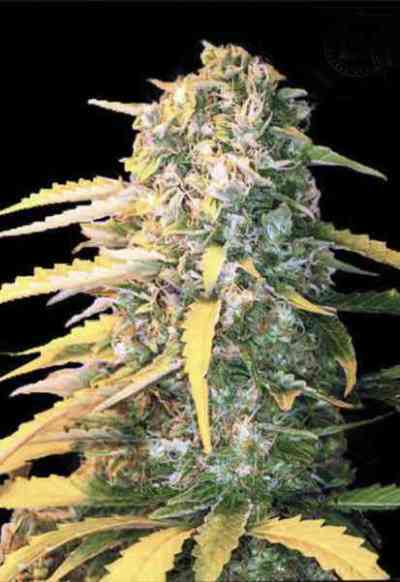 It grows as a Sativa but with dense buds that are typical of Indicas. We recommend the use of stakes to support the weight of its vigorous flowers. 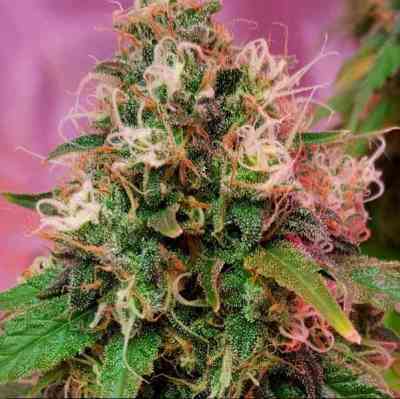 It maintains its initial vegetative structure with similarities to Sativa, leaflets and fine stems. When flowering, it shows its accelerated speed through dense and heavy floral clusters. High number of branches and low internodal distance, therefore the larger plants will require pruning of extra branches. Has a Moderate sensitivity to fungi. Aroma: Clear Skunk base, with a mixture of new nuances that are subtle and discreet. Flavour: Citrus bouquet with notes of acid caramel, but not as explosive as its Critical #47 parents. Effect: Characterised for its high concentration in CBD, it acts at body level with all of the benefits entailed. Ideal para quien busca algo medicinal con el toque por todos amados del THC. Muy recomendable!